With so many top tier brands in the automotive industry continuously going head to head with the latest model developments, how can consumers choose a brand that is right for them? The Subaru brand is back and better than ever with this year’s current lineup. Pfaff Subaru opens its doors to the Guelph community, offering superior quality Subaru vehicles at affordable prices at our newly developed dealership, conveniently located at 12 Wilbert Street- making the choice of vehicle a no brainer. In recent years Subaru’s reviews have soared to new heights as the brand has fought tooth and nail to sit abreast with the automotive industry’s top competitors. Subaru has carved itself out a spot to stand shoulder to shoulder with the likes of BMW and Audi, as they improve upon their models with every passing year. New luxurious interiors, sleek exteriors, and state-of-the-art technological features come together in the 2019 lineup, exciting drivers around the world. Every Subaru is designed with you in mind, as we strive to engineer vehicles that are safe and reliable for drivers and passengers alike. If there is ever a problem, extend that certainty and reliability to anywhere, with the Customer Assistance for Roadside Emergencies Program, offering members emergency assistance across North America whenever they may have need of it, 24 hours a day, 365 days a year. On top of this fantastic service, Subaru Canada Inc, which manages the C.A.R.E. program, is also backed by Canada’s leading automobile roadside assistance organization, the Canadian Automobile Association (CAA). When you purchase the Subaru Protection Plan or a Certified Pre-Owned Subaru, you will receive a free, three-year membership with CAA. Subaru Canada, Inc. is proud to be the first vehicle manufacturer to have a direct relationship with CAA. When you buy Subaru, you will be receiving all of the benefits of CAA’s unparalleled level of experience and service, on top of the already astounding Subaru products and services. If you are in the market for a new or used Subaru and are located in the Guelph area than visit us in person at Pfaff Subaru, newly located at 12 Wilbert St, to witness first hand all of the benefits that go along with owning a Subaru. 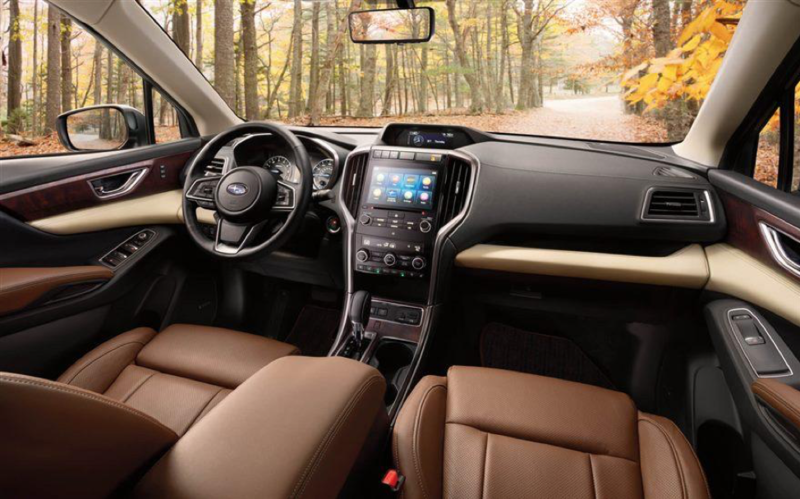 Please feel free to continue to peruse our website at your leisure, or click here to find our contact information, fill out our contact form for further assistance, or schedule a test drive of one of our Subarus today!